Announcements, thoughts, insights and tricks for Gapotchenko products. 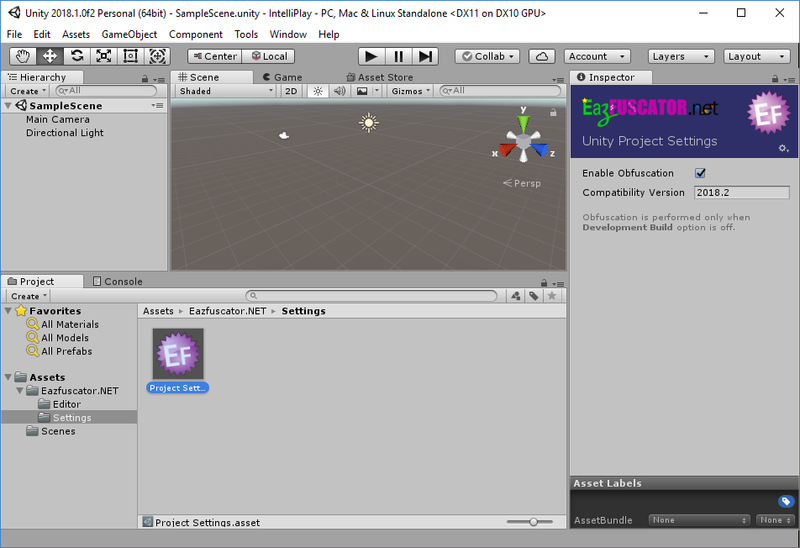 Eazfuscator.NET 2018.2 brings seamless integration with Unity. Eazfuscator.NET now officially supports .NET Core and .NET Standard technologies.